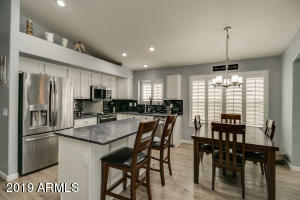 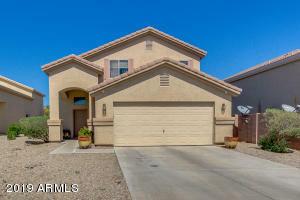 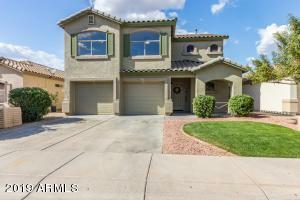 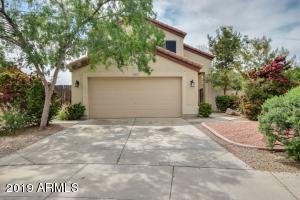 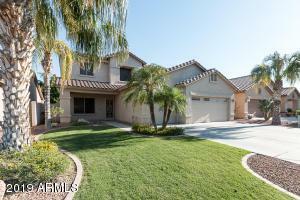 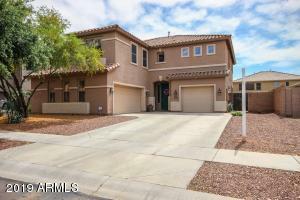 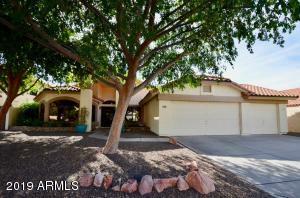 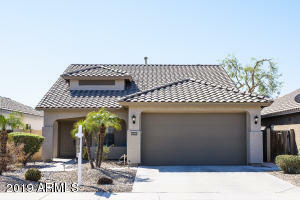 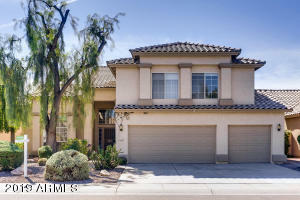 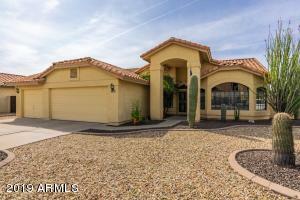 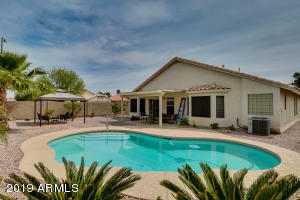 Avondale AZ 85392 is located north of I 10 and includes 2 wonderful lake communities. 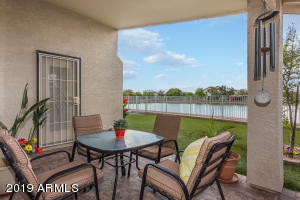 Homes on the lake are available in both communities. 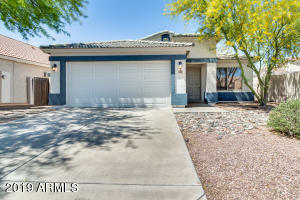 Avondale homes are very affordable and currently the market is considered a “frenzy” market so it is best to be aligned with the BEST realtors when purchasing a home. 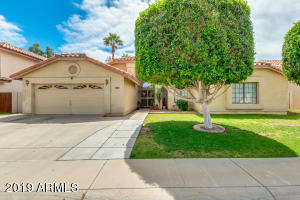 Bordered by I10 and Loop 101 Avondale 85392 offers a quick commute to the entire Phoenix area. 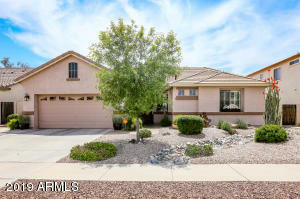 Avondale is a western suburb of the Phoenix metro area in Maricopa County.